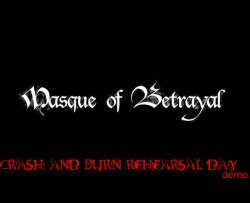 Music which "Masque Of Betrayal" plays can be described as Melodic Progressive Death Metal. As our inspiration we take bands like Dark Tranquillity, In Flames, Children Of Bodom, Arch Enemy, Symphony X, Opeth, Iced Earth, Dream Theater, Nevermore, Andromeda, Evergrey, Edge Of Sanity, Skyfire, Cannibal Corpse, Helloween, Eternal Tears of Sorrow... 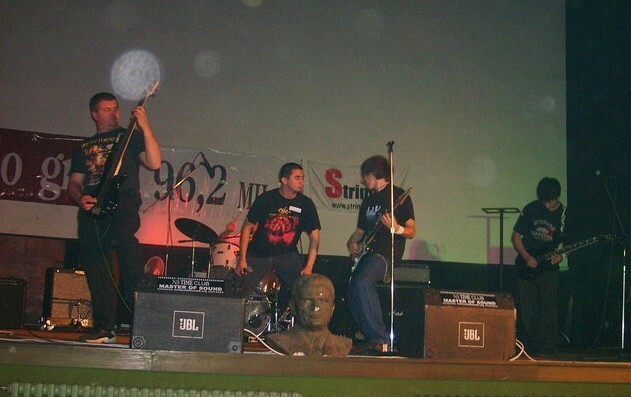 Band had first gig in November 2005 and after that many gigs followed, also as noticeble shows at guitar contests at Zajecar, Kula, Vrbas, Ratkovo and Star Guitar Fest. Here MoB played among/with Serbia's best bands today. New chapter of Masque of Betrayal has begun! There's a new young genius behind the drums in the band and his name is Zoltan Simon. Now band is working even harder , making and rehearsing lot of fresh NEW songs. Also band is continuig recording new demo. Remember this is not the end of story, it's just the beggining!